How does the Old Testament relate to your faith? Is it just a collection of thrilling stories an strange rules which have been superseded by the New Testament? Or is it a source of guidance and learning that helps maintain a vigorous Christian life? 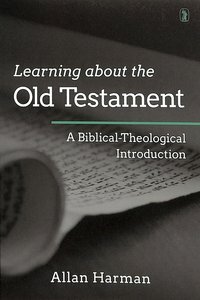 About "Learning About the Old Testament: A Biblical-Theological Introduction"